Welcome to the Festival of Architecture 2019. 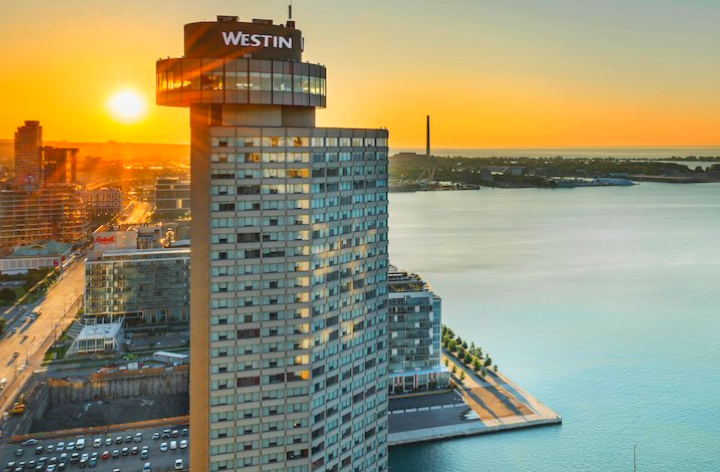 The Westin Harbour Castle is located on the Toronto waterfront, downtown. 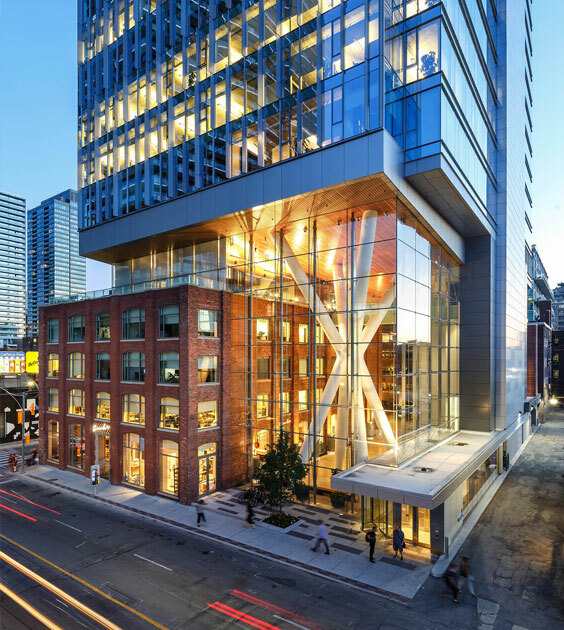 It provides travelers easy access to the city’s most iconic attractions, including the CN Tower and the Rogers Centre and it is a short distance away from Billy Bishop Airport. 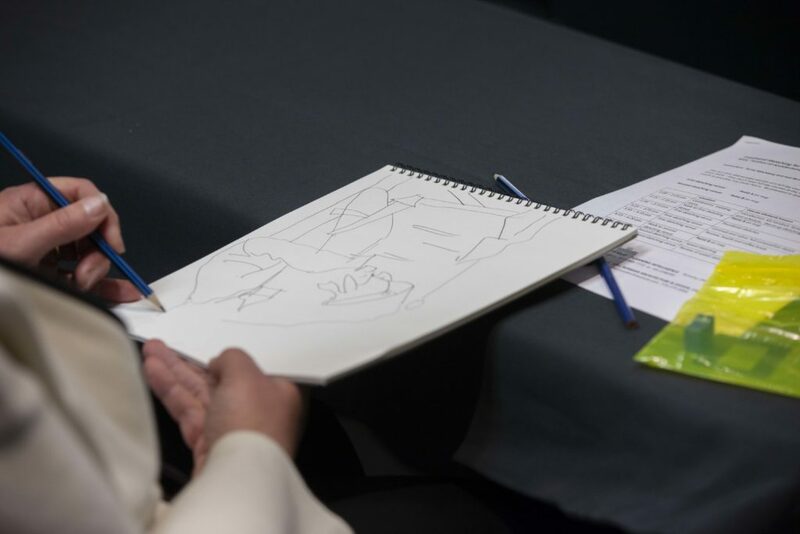 From sustainable design to future mobility, our sessions, plenaries, and tours will open your eyes to new possibilities. 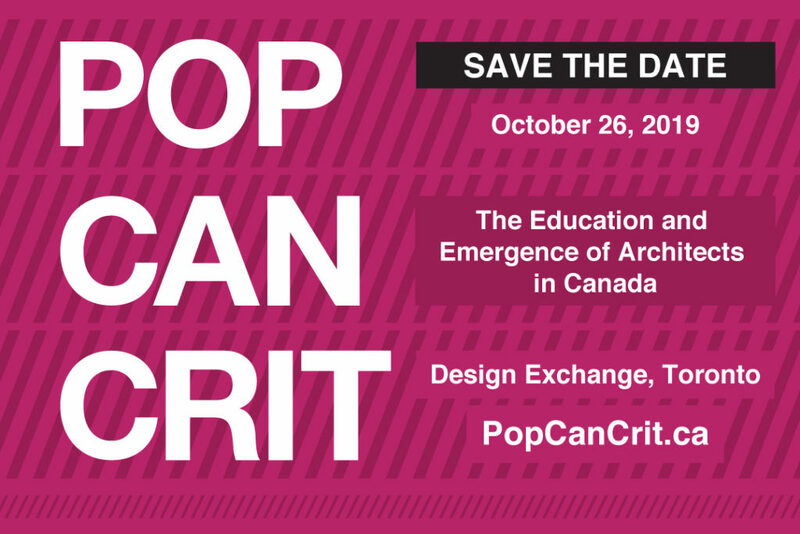 All sessions, plenaries, and tours are eligible for RAIC continuing education certificates. RAIC certificates are provided for the participants’ own personal use including proof of attendance as structured learning (where applicable), professional portfolio, activity tracking, curriculum vitae, etc. An annual, national, symposium that promotes excellence in architecture through constructive, critical, professional and academic discourses on contemporary professional practice and its peripheries. Sign up early for the best pricing!